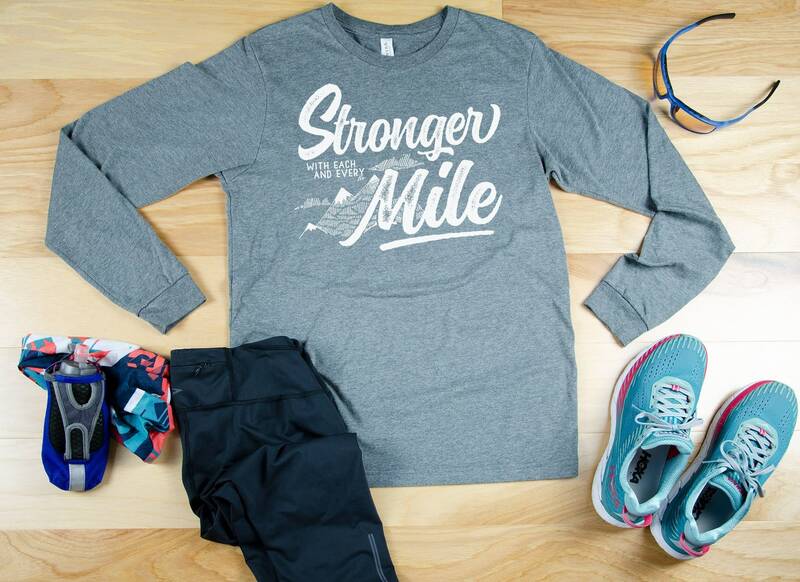 You get stronger with each and every mile. Run that mile. Run it faster then try again.